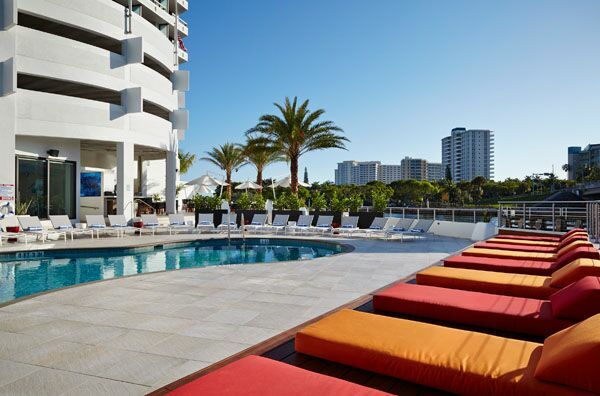 Everyone loves a long weekend escape to Florida, anytime of year. 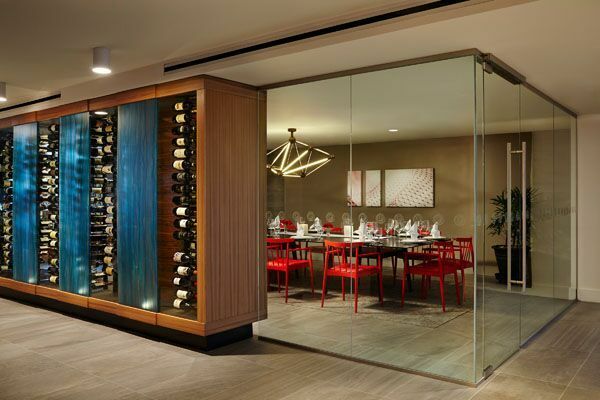 On your next excursion, consider a trip to Boca Raton to the Waterstone Resort & Marina, a 4-Diamond luxury boutique hotel. 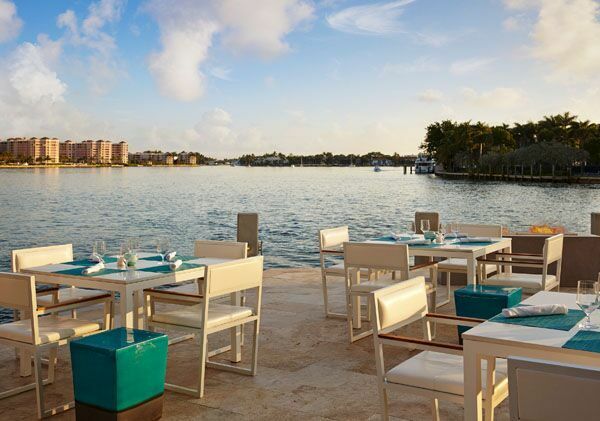 Ideally located at the Boca Inlet, along the Intracoastal Waterway and Lake Boca, the resort has a chic, modern decor and luxurious amenities set along a stunning Waterside Promenade including a marina with a 190-foot long docking facility, located just yards from the Atlantic Ocean. With stylish accommodations, the resort and marina is the perfect combination of luxury and casual comfort. 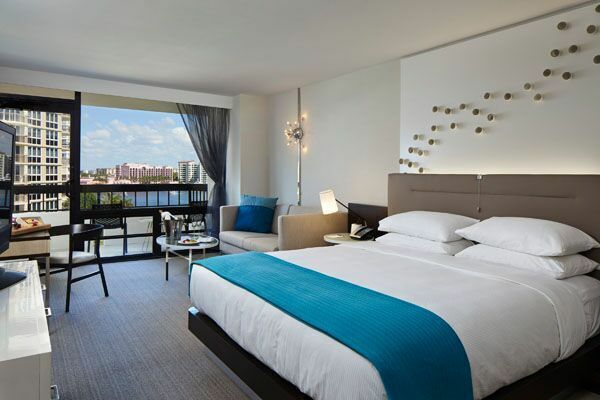 Their 139 spacious guest rooms all feature a large private balcony with breathtaking views of the water. These casually elegant guestrooms offer you a choice of either a king size bed with sofa bed or two queen beds. 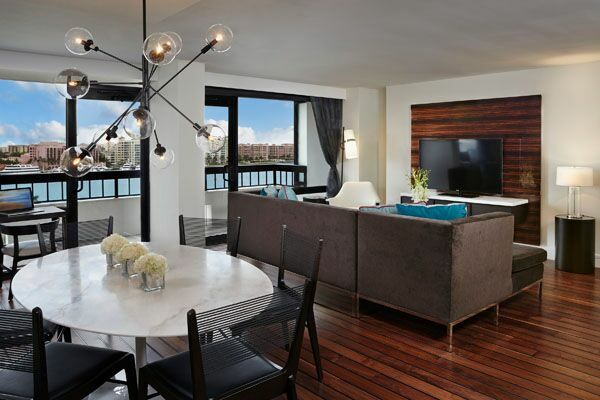 Their one-bedroom suites, which provide ample space for working and relaxing, offer a king size bed, separate living room with sofa bed, private balcony overlooking either the Intracoastal Waterway and cityscape of Boca Raton or the Atlantic Ocean. The pinnacle of their accommodations is their Presidential Suite with 1,086 square feet of luxurious spac e overlooking the Intracoastal with an expansive private balcony along with a 2nd bedroom with its own private balcony as well.